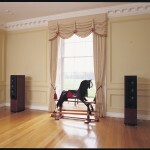 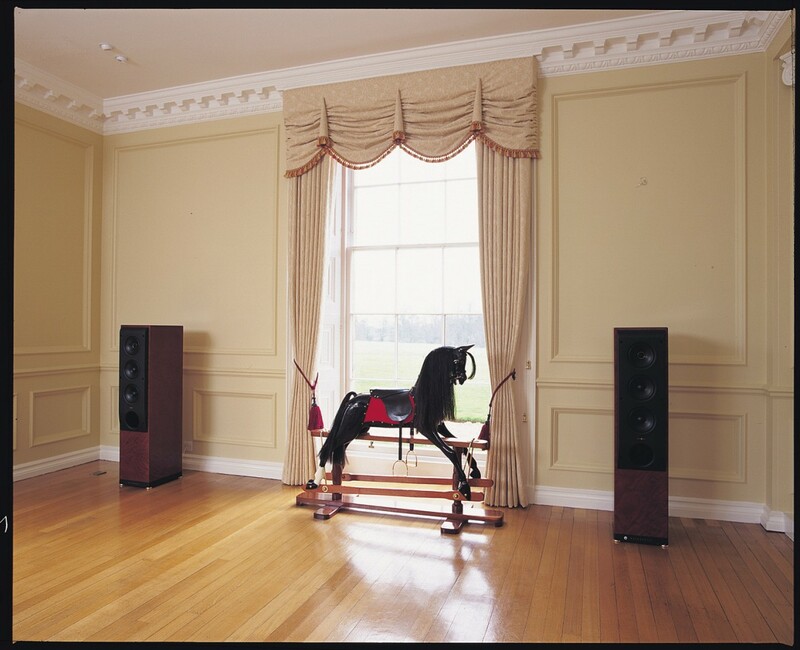 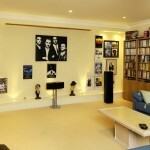 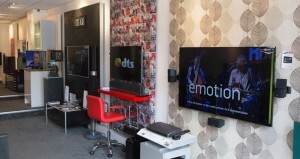 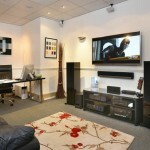 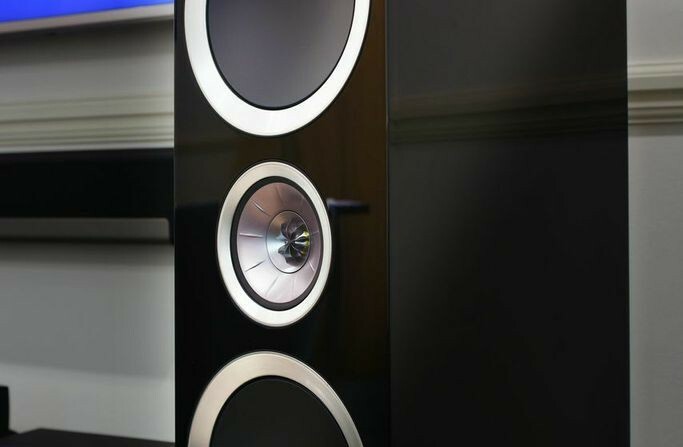 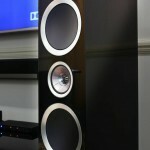 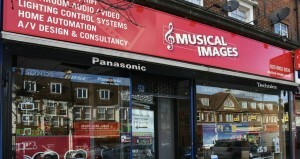 Over our 30 year history Musical Images has demonstrated, discussed, specified and installed hundreds of HiFi systems. 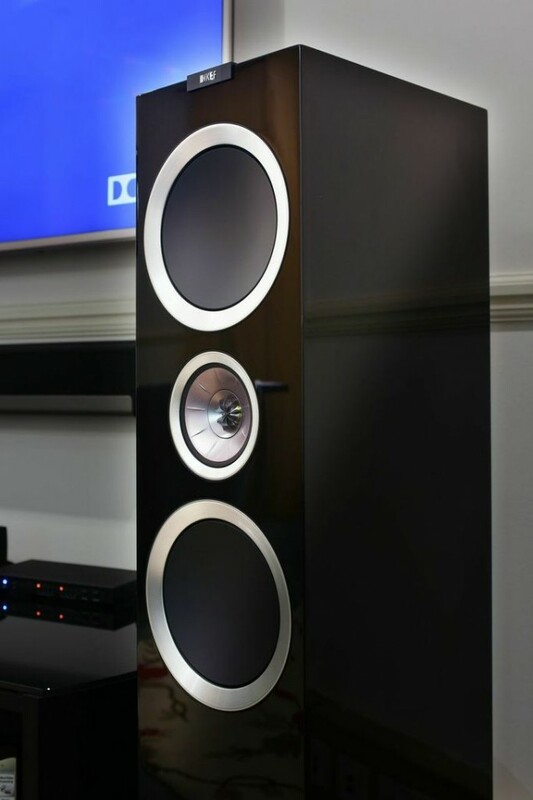 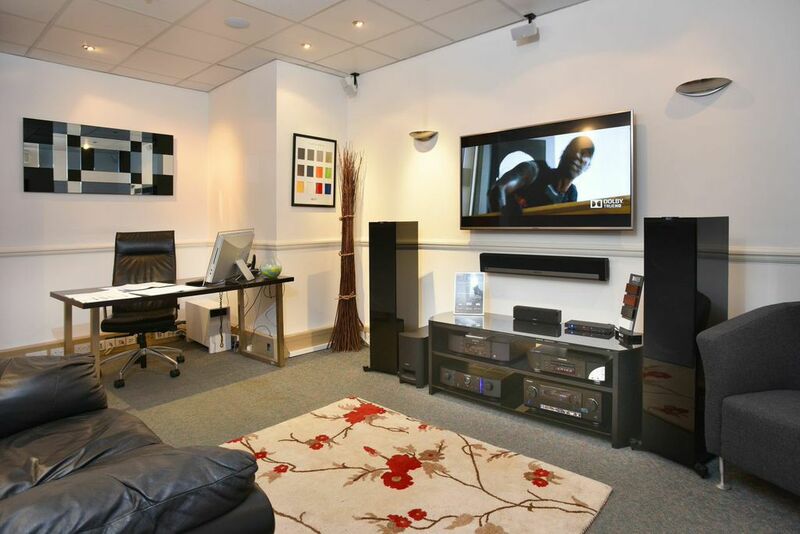 From starter set ups to state of the art audiophile systems, we’re happy to help advise, and to introduce our customers to all the best brands and the latest products. 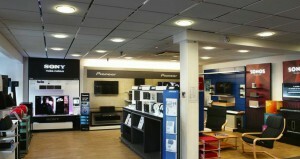 To find out more, please give us a ring or call into one of our branches.